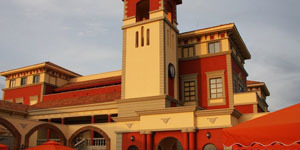 Saturday departures with minimum 2 passengers. 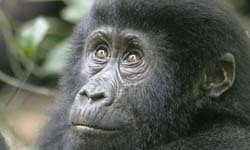 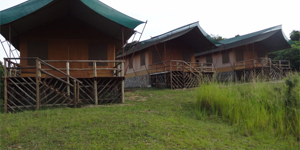 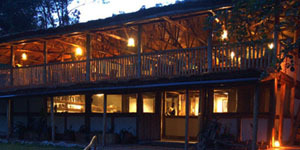 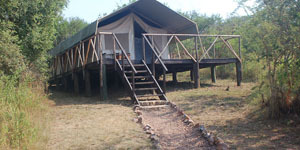 - Full Board Accommodation at Paraa, Mweya, Ndali Lodges, Buhoma Lodge and Mantana Luxury Tented Camp excluding drinks. 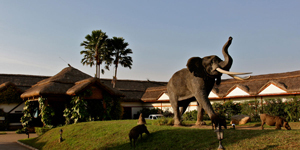 - Bed and Breakfast Accommodation at the Kampala Sheraton Hotel & Lake Victoria Serena Resort.